Welcome to the Flying Clipper juggling store! 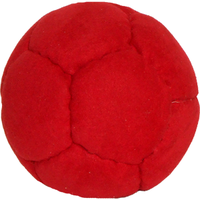 We have a great selection of juggling supplies and props, specializing in our hand-made juggle balls! 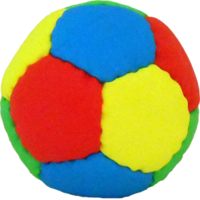 Our Tossaball® juggle balls are made from durable high visibility ultra leather and ultra suede and are as round as a hand-made juggle ball can get. 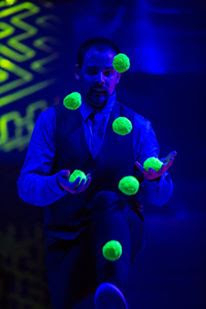 With many different sizes and styles of juggle balls to choose from, we know you'll find just what you need for an extraordinary juggling experience. We also have learn to juggle videos and great juggle scarves perfect for beginners! 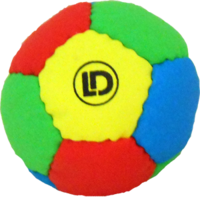 Just ask world champion Jorden Moir which balls he prefers to use and then give us a try. 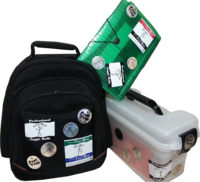 We will show you why Flying Clipper is your best choice for any type of ball juggling. 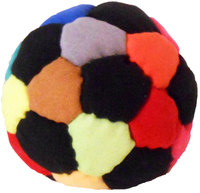 Flying Clipper Juggling Shop is your online source for high-quality handmade Juggling Balls and Juggling Props!